Colt is delighted to announce the appointment of Rajiv Datta as Chief Technology Officer. Rajiv joins Colt on 1 January and will be a member of Colt’s Executive Leadership team under Carl Grivner who takes over as CEO on 1 January. In this role Rajiv will be responsible for the development of Colt’s network technology strategy, the creation of its next generation of products and services, including the evolution of its SDN- based network capability, and the delivery of its digital customer experience. Rajiv has held a number of very senior strategic positions in the telecoms and communications infrastructure industry, most notably at AboveNet Communications Inc. where he was most recently, Chief Operating Officer. In this role, Rajiv was responsible for the day-to-day management of the company including sales, marketing, service delivery, network management, IT, engineering, and infrastructure. Rajiv played a very significant part in recasting AboveNet from a carrier-centric fibre infrastructure company into an enterprise-focused provider of high-bandwidth data services with industry-leading financial performance. During his time as CTO and COO at the company AboveNet grew annualised revenue from $190 million to $500 million, achieved 45%+ EBITDA margins and increased enterprise value from $280 million to $2.2 billion. 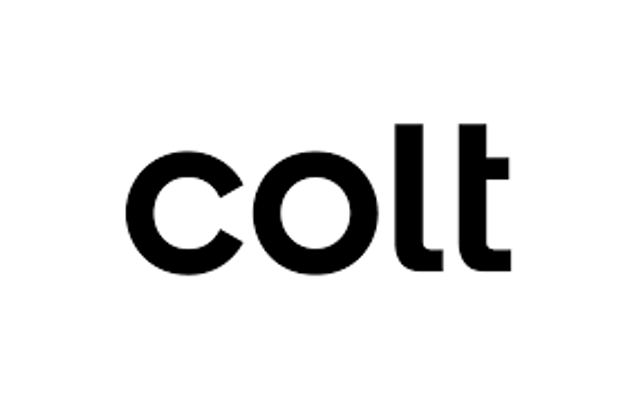 Colt operates across Europe, Asia and North America with connections into over 200 cities globally. It completed the acquisition of KVH in 2014 – which now operates under the Colt brand – an integrated data centre and communications services business, with headquarters in Tokyo and operations in Hong Kong, Seoul and Singapore.